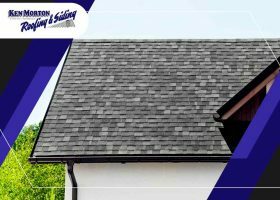 Re-Roofing and Replacement: What’s the Difference? 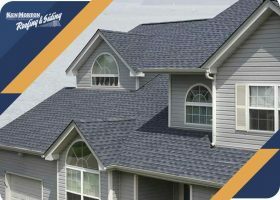 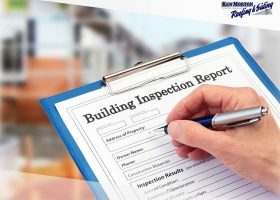 When deciding to have your roof serviced due to severe damage, you might find yourself choosing between re-roofing and roof replacement when roof repairs are no longer viable. 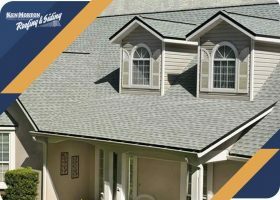 At first glance, they may look and sound like the same thing, but they are actually two different roofing jobs. 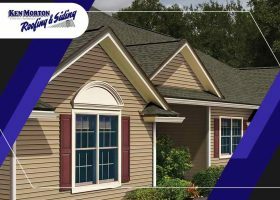 In this post, we’ll take a closer look at these two options.